Adams Castle Estate has been ideally configured as a secure residential community with fixed entry points, wide verges and comprehensive street lighting to maximise safety. There are two, easy to regulate access points for vehicles with secure gates at both these entrance and exit points. Within the community, play and picnic areas have also been set aside for residents and their children. 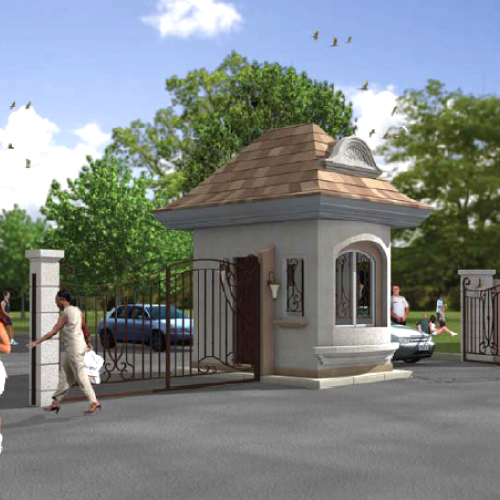 Should it become desirable to create a gated community in the future, residents will find that all the infrastructure is already in place to regulate access while streets, verges and common areas will always be maintained as well lit and safe areas for your family.